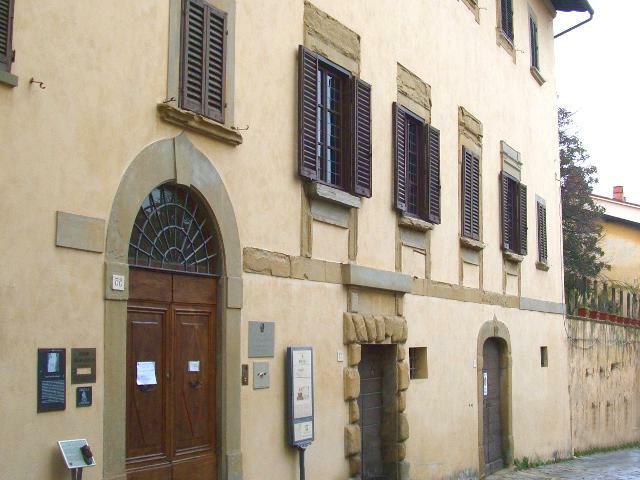 Visit to the historical centre of the town and to Casa Vasari, ancient home of Giorgio Vasari. 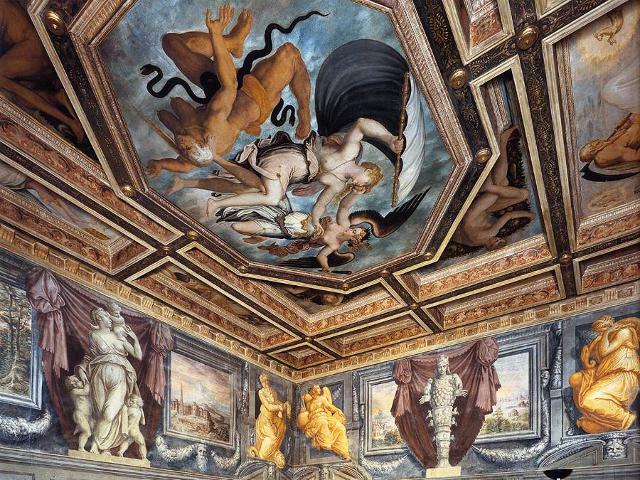 Tour main features: Giorgio Vasari (1511-1574), the renowned architect of the Uffizi Gallery, was born in Arezzo and turned out to be the protagonist of the Florentine late Renaissance. 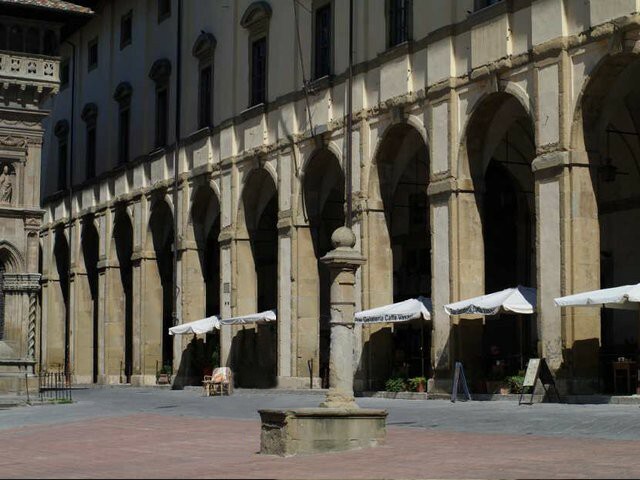 Our tour guides, qualified and professional, will acquaint you with the many works of art that Vasari left in his home town: monumental architecture such as the Logge in Piazza Grande, polish paintings spread throughout the city churches and museums, and the magnificent Casa Vasari, wonderfully frescoed by the artist himself. For large groups (over 20 people) please contact us.